Are you the type of photographer that keeps wanting to make changes to your brand and website but puts it on the back burner because, well, LIFE (among other things)? Perhaps you’re just too busy, you don’t know where to start, or you’re not even sure if it’s the right move for your business! Well, oh my damn do we have a treat for you! Remember those quizzes in the 90’s teen magazines? The ones when you’d circle multiple choice or yes/no answers to find out which Backstreet Boy was your perfect match? While deciding on a rebrand might not be as tantalizing as learning which celeb teenage heartthrob is your soulmate, we hope this will make this biz decision a bit more fun for you! Are you booking clients, but the majority of them aren’t really your dream clients/projects? Do you feel embarrassed giving out business cards or referring people to your website? Does your brand + website need improvement when it comes to feeling more like “you”? 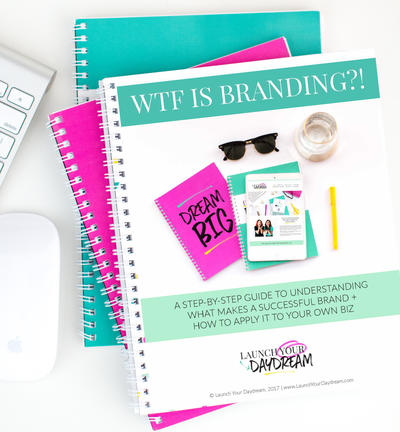 If you answered “yes” more than even one time, it’s time to think about re-branding! So WTF do you do now?! We don’t want to leave you hanging, so here are a couple ways we can help! Start with a brand + website audit – This will provide you with our expert opinions on the current state of your photography brand and specific advice of how you can re-brand it in the best ways. This is perfect for you if you need a place to start, but you’d rather do the foundation and design work yourself! Work with us on a custom brand and website – This will provide you with everything your photography business needs for your re-brand. From the foundation work all the way through to designing your brand, website and marketing materials. 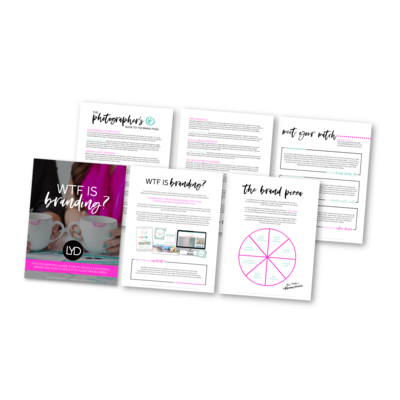 This is perfect for you if you’re ready to dive all in and feel confident that your brand will finally feel like a true reflection of you and your portfolio! We’re here to help support you and your photography business. Don’t hesitate to reach out to us anytime! 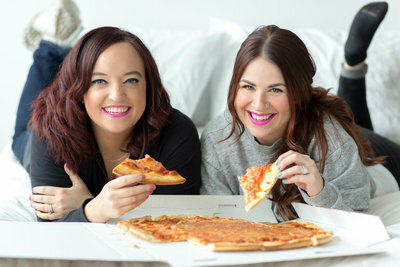 « New Brand + Showit Website Launch — Emily Stewart Photo Co!